Nathan has been a “subscriber” of Cooks Illustrated for years. These are the incredibly effective cooking nutcases that do things like scientifically analyze everything in involved with making the perfect cookie. And I’ve got to tell you – they do a damn fine job of it. Since it’s pre-turkey-day today, its my time to think about some serious cookery. Pies (pumpkin of course, and made from scratch – not that canned squash crap), roasting bird prep, and thinking about how I’m going to make the gravy are all on my mind. A few evenings ago, I went to Metro Market to get all my supplies. They completely rock by the way – because they’re the only place where you can still FIND pie pumpkins right now. I got a couple, of course – they’re baking down now. But I also picked up a copy of Cooks Illustrated. 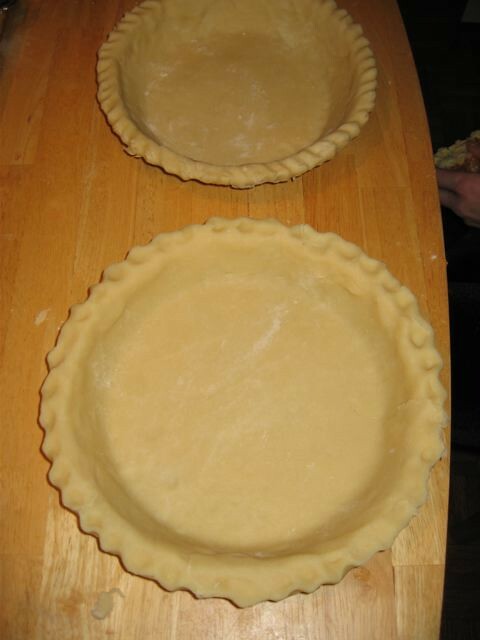 It had an article on something that I’ve always had trouble with – making an excellent pie crust: Foolproof Pie Dough. So tonight I think I’ll be trying it out. 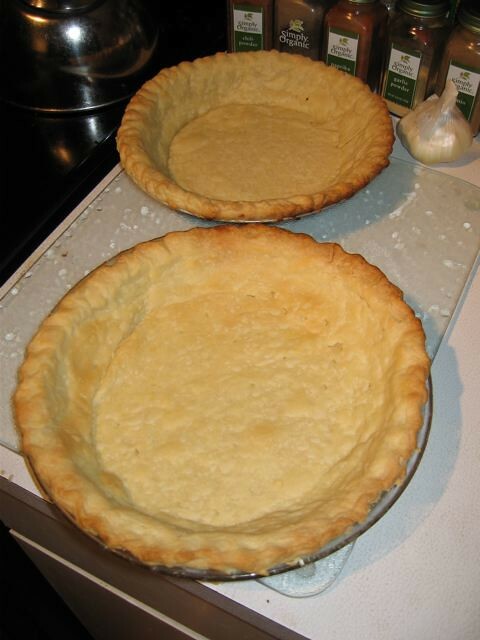 I’m going to need at least two crusts, maybe three – depending on how much pumpkin bakes out… Nathan will be proud! Cooks Illustrated, I believe, is done by the same group as Americas Test Kitchen. Great stuff. I want to try that pie dough also. Be sure to tell us how it turns out. Wow! Any pie crust with vodka in it has got to be good. I reiterate the request for a post-feast debriefing. I might give this a shot for christmas if you had a good experience. I have the America’s Test Kitchen/Cooks Illustrated family cookbook. Its an essential volume for me now. Full of the great tips you find in the magazines or on their TV show.